It is undeniable that one of the factors that leads us to sin is what comes out in our mouth. We became too tactless with what we utter that we caused others to get hurt or be offended. 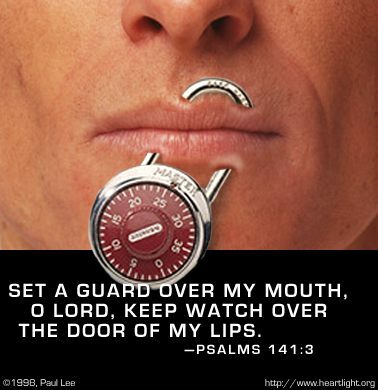 It is Biblical that our mouth is only a small part of our body yet its capacity can either bless or cursed other person. Have a blessed Wednesday everyone! Be encourage to join Word-Filled Wednesday blog hops.